White Tuna – its buttery, smooth texture is a great first-time fish for anyone to try. Available also on our White Tiger Specialty Roll, the white tuna fish is available in a variety of methods for you to taste. Our White Tuna Habanero allows you to try this fish on a bed of greens with a slightly spicy dressing. 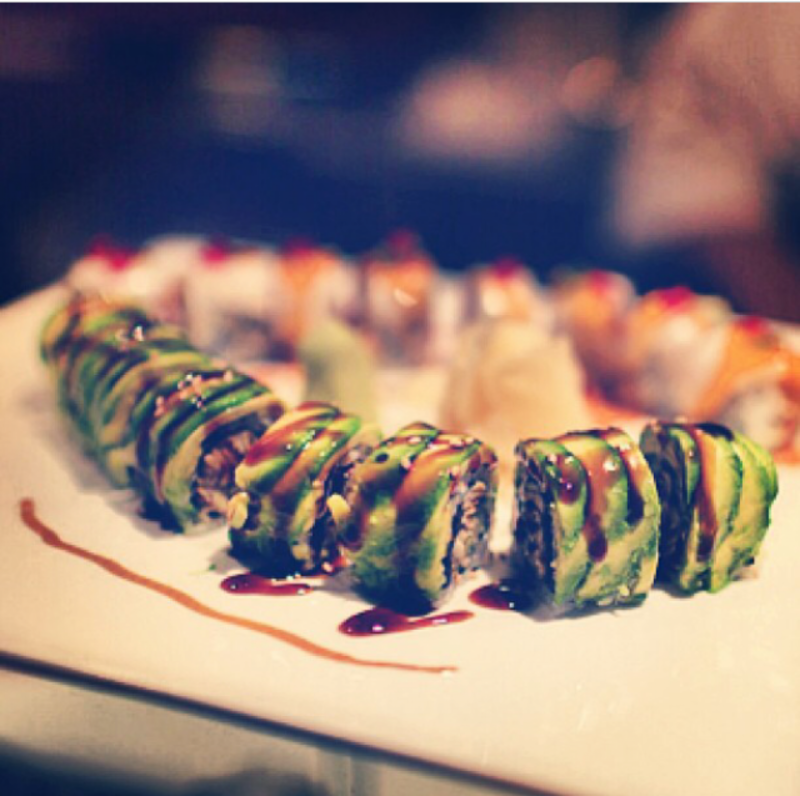 Try yours today in our hole-in-the-wall, hidden gem of a Japanese Sushi Restaurant. As always, Bluefin2 will warm up your sake if you wish – please remember that we are a BYOB, so bring the alcoholic beverage of your choice for your meal.